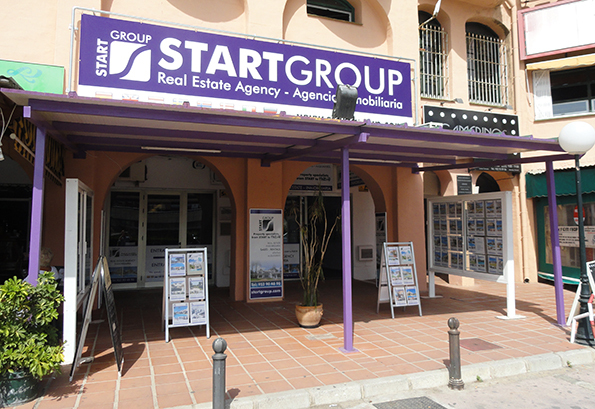 In StartGroup we have been selling holiday homes in Calahonda and throughout the entire Costa del Sol for many years. We have been working non-stop through the ups and downs in the market since the company was founded in 2003. When I started the company, I had already been working since 2001 for what was then Spain’s largest independent real estate agency, Interealty. It was in a dynamic market with high demand and housing prices were going up and up. It was interesting to be part of a growing organisation and when I started, there were 23 offices and two years later there were over 50 offices. But in such a large organisation the customers ended up not getting the service that I felt they deserved, they were passed from one department to the next. Because of that, we founded StartGroup and our motto has always been to provide our customers with exceptional services and above all, to stay with them even after the purchase, should they need help with anything from renovations to tips on furniture etc. It sounds as clear as anything that any other agency on the coast might be saying, but after more than a decade, we can look back to great results with hundreds of satisfied customers. On this website, we keep updating testimonials from our previous customers, so that potential customers can read about their experiences. A potential client can even contact a previous customer to inquire about their experience with Start Group. Buying a property in Spain is a question of trust, so if you have the right help throughout the process and afterwards, this can make property purchase easier, and a lot more enjoyable. In 2003 we opened our first office in San Pedro and in 2006 we moved to Calahonda, where we are today. Calahonda is strategically located midway between Fuengirola and Marbella, which is the stretch of the coast where we mainly work. On the Costa del Sol real estate agents often work in networks, so a client can basically buy any property from most real estate agents. There are several advantages to this system. If you for example have good contact, trust and feel comfortable with one specific real estate agent, you can then use them regardless of whether the property is for sale with their firm or not. There are also obvious drawbacks, as this system attracts some rogue operators who are not fulfilling their obligation of quality control. Here at StartGroup, we take quality control of the property we sell very seriously and follow the Andalusian Agents Act to the fullest. We have been established for a long time and now have one of the largest portfolios of homes for sale. All of our direct listings go through our quality control before they are presented to potential buyers. This gives confidence and security to buyers and vendors alike. So, whether you are looking for a two bed apartment for sale in Calahonda or a penthouse apartment for sale Mijas Costa, we check in advance that all documents and licenses are in order. It gives the potential buyer security and saves a lot of time. There are hundreds of real estate agents on the Costa del Sol and in this rising market we are now experiencing, more and more are opening. There are, as always, good agents and not so good agents. Our recommendation is to always turn to an established agent with offices in that part of the coast that you are interested in. An established agency will always know the area and properties better and should also have a liability insurance. StartGroup ticks all those boxes! StartGroup is a well established company with genuine experience and we have worked our way through the financial crisis without problems and are one of the few survivors, a strong player to be relied on. Quality and service is our motto. Welcome! Christofer is from Gothenburg, Sweden and has been living in Spain since 1999. 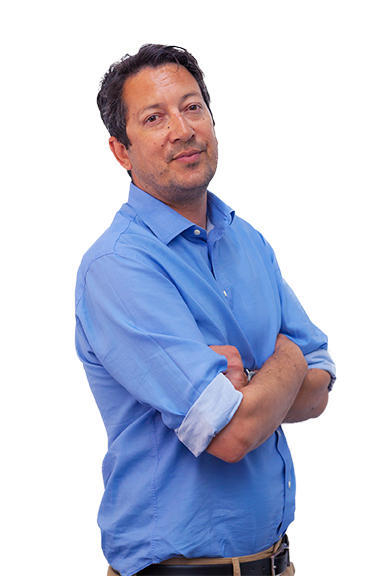 He has been a real estate agent since 2001 and founded Start Group in 2003. Besides the Scandinavian languages, Christofer speaks fluent Spanish and English. 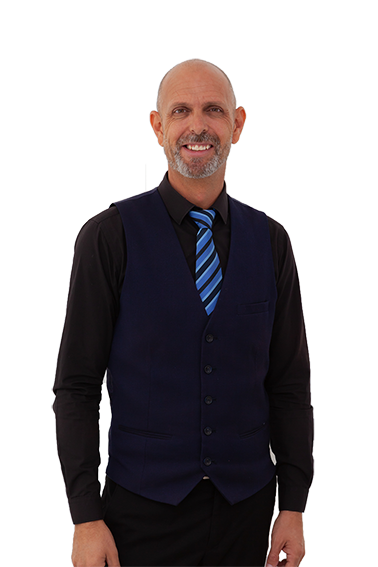 Christofer is a licensed estate agent by GIPE, and was recently featured on the prestigious American Top Agent Magazine. Pascal is from Amsterdam, The Netherlands and has lived in Spain since 1995. 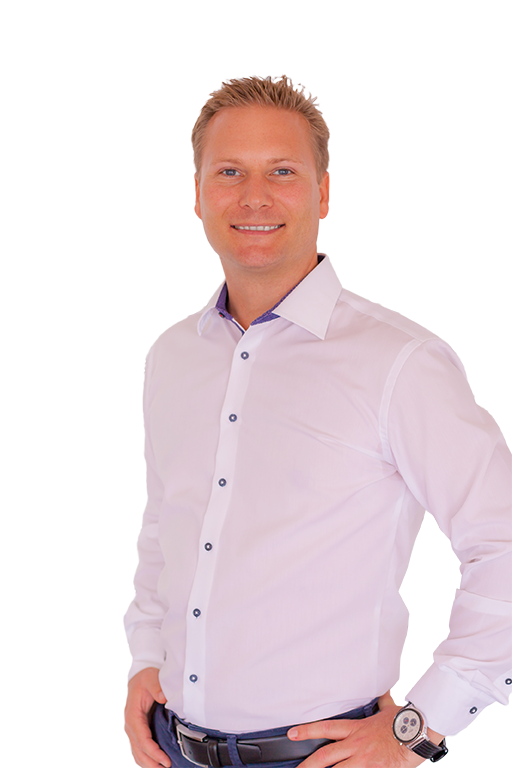 He has been a real estate agent since 2001 and became a partner in Start Group in 2006 after being area manager of Interealty. Pascal speaks Dutch, German, French, English and Spanish. David is a friendly soul and 100% dedicated to customer care. He is often the first contact for the clients and his calm approach makes everyone feel at ease. He is a huge football fan and is one of the founders of an unofficial supporters club for Malaga FC. Having lived in Spain since 1985 he is fully bilingual but still conserves his Stoke sense of humour. Cecilia is from Sweden has lived in Spain since 1991. 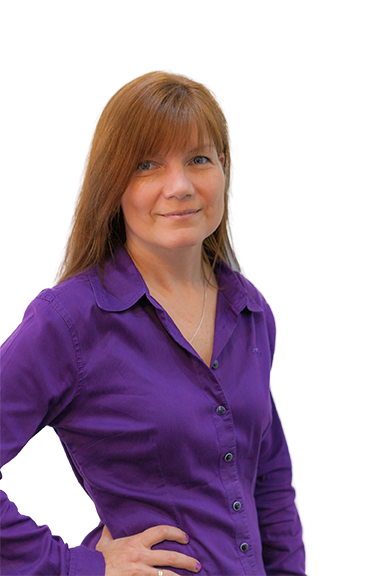 Cecilia speaks Swedish, Spanish and English and provides high efficiency for our executive team. Cecilia is responsible for quality control and AML compliance. 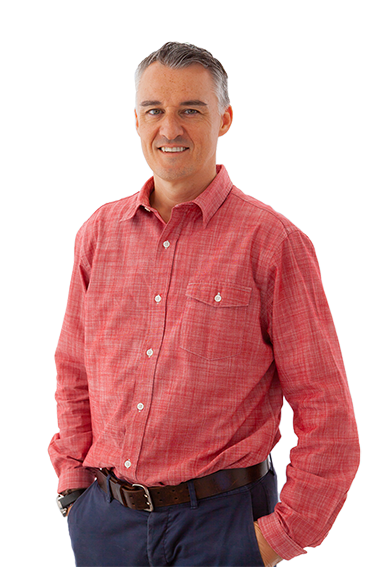 Jeremy is from Bath, England and has lived in Spain since 2003. 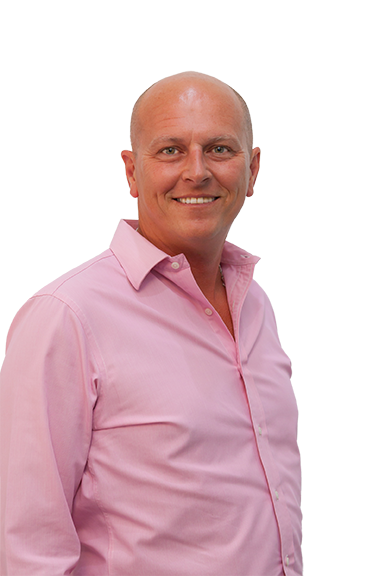 He has a background in the recruitment industry, making him a great asset to Start Group. He is responsible for relations with other agencies. Jennifer is from Gothenburg, Sweden and has been living in Spain since 1993. 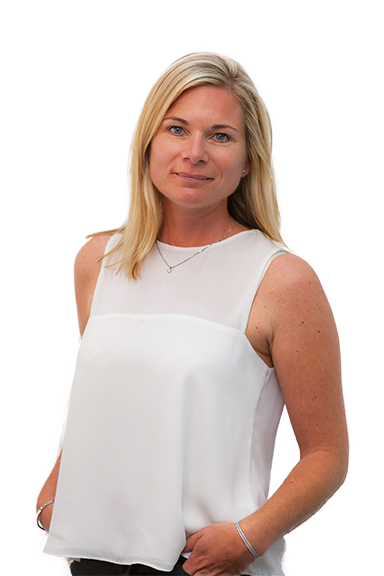 She was working in the real estate industry on the Costa del Sol from 2001 to 2008 and after a few years in Sweden, she came back to Spain in 2011 and has worked at Start Group since. Besides the Scandinavian languages, Jennifer speaks English, Spanish and German. Natalia is originally from Argentina and lived in Canada from 1998 until 2004 when she moved to Spain. 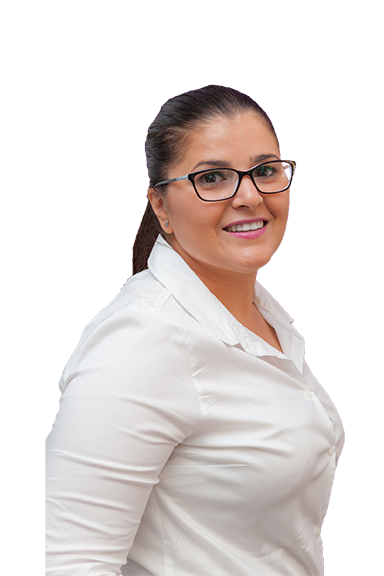 Natalia speaks Spanish and English, she is our office coordinator and greets our clients in a friendly and professional manner, both in the office and online! Alexander was born in Russia and he is a Spanish recident since the year 2000. Alexexander is stationed in the sales office of our exclusive new development Jardinana in La Cala de Mijas. He speaks fluent English, Spanish and of course Russian. 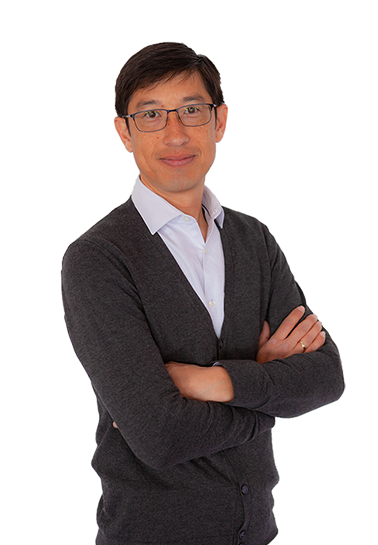 Nic was born in Norwich, UK and he is a Spanish resident since 2002, he has always been related to the property managment bussines. 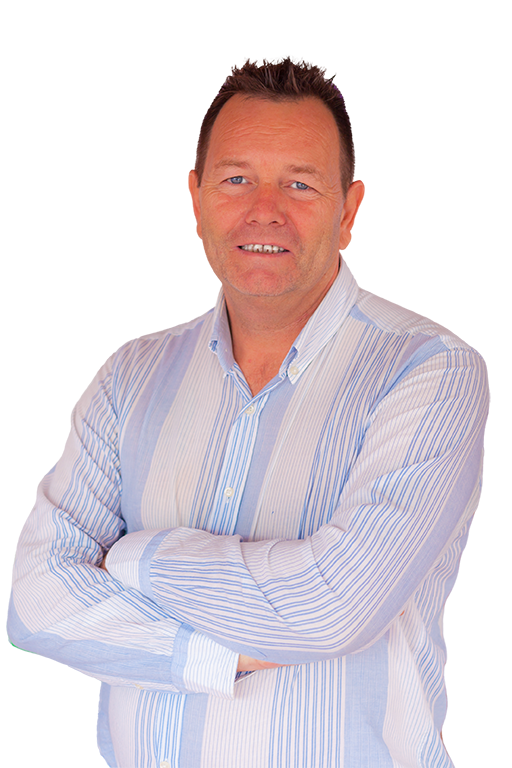 He is our Sales Manager in our new development Fairways La Cala Golf and responsible for developing our property management section . He speaks fluent Spanish and English. Leon was born in England by Dutch and Spanish parents. Having worked previously in property and automobile conveyencing for international clients, he is a great asset to our company. He is fluent in Spanish and English.